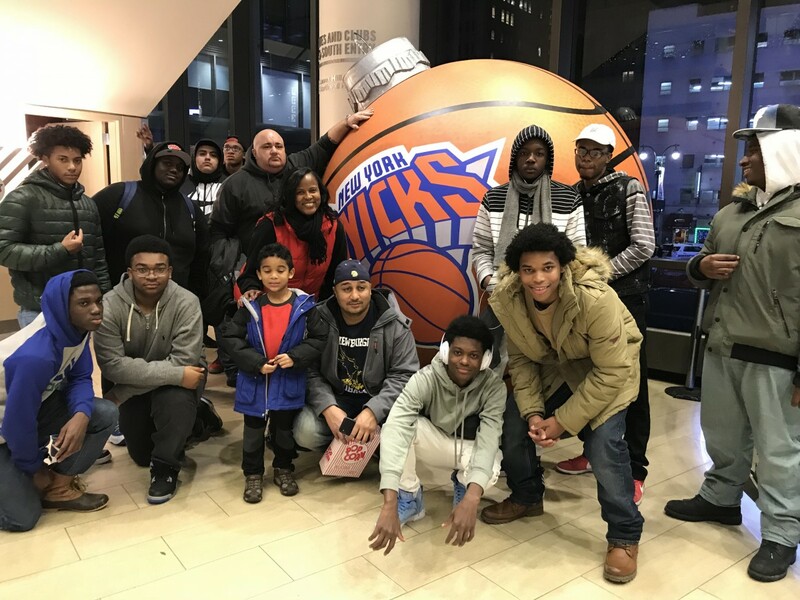 NFA West All Male Mentoring Program students attended a trip to a St. John’s University Basketball Game at Madison Square Garden. 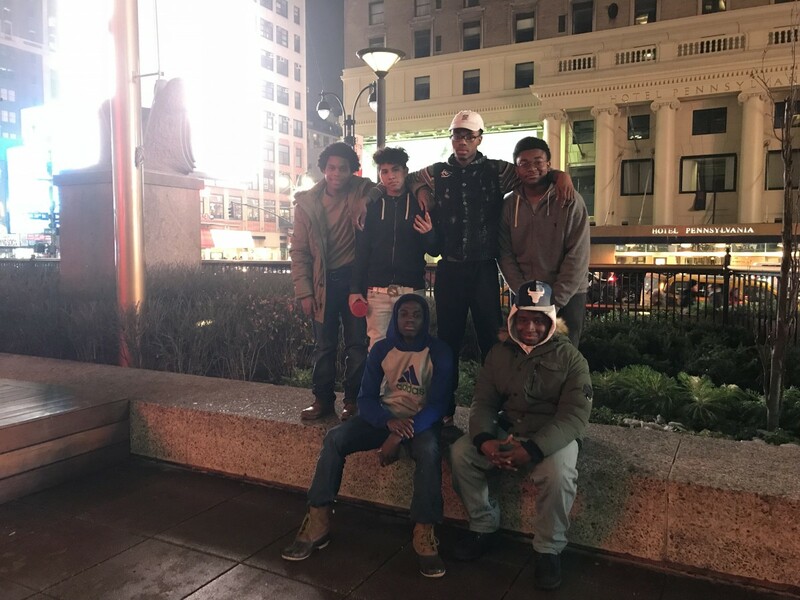 Students had an opportunity to tour New York City and learn more about sports arenas, colleges in Manhattan and other cultural institutions. 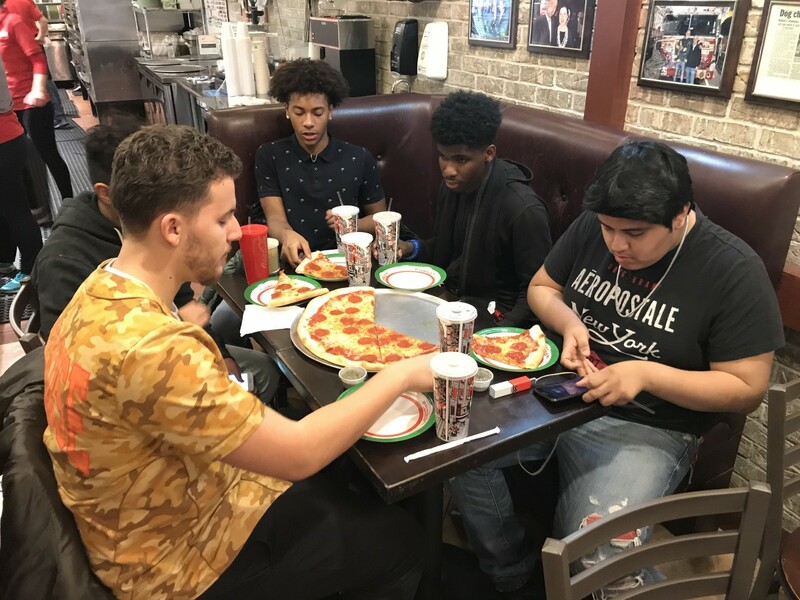 The purpose of this program is to provide male scholars at NFA West with an opportunity to explore self-awareness, leadership potential, barriers that impact social, emotional and academic success and provide them with experiences that expose them to individuals that can have a positive impact on their lives. 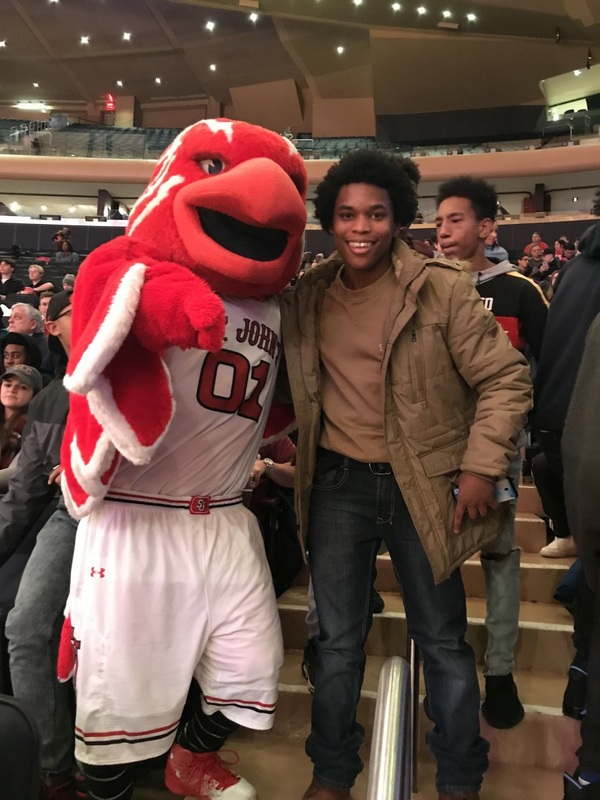 Ms. Lakeya Stukes, Guidance Counselor at NFA West reached out to St. John’s University Athletic Department to request complimentary tickets for the game. 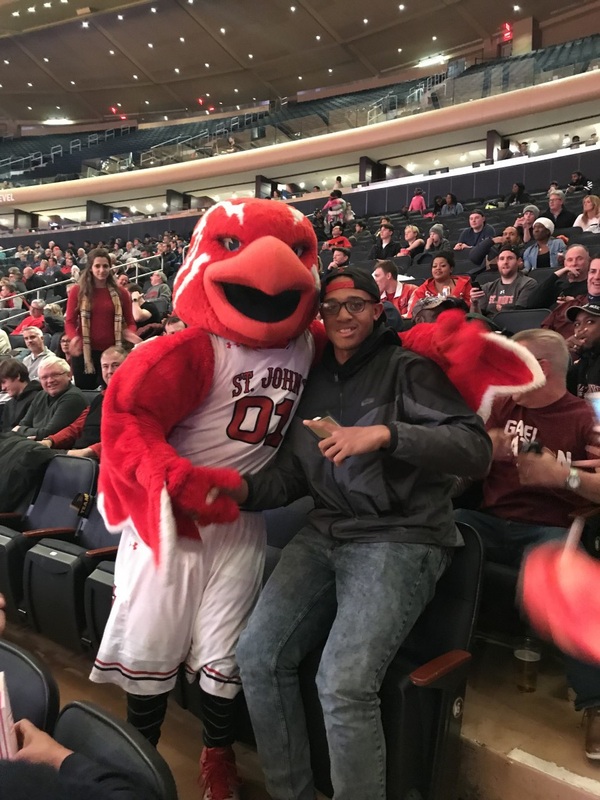 Melissa Manno, Assistant AD / Director of Ticket Operations from St. John’s University Athletics graciously supported the program. 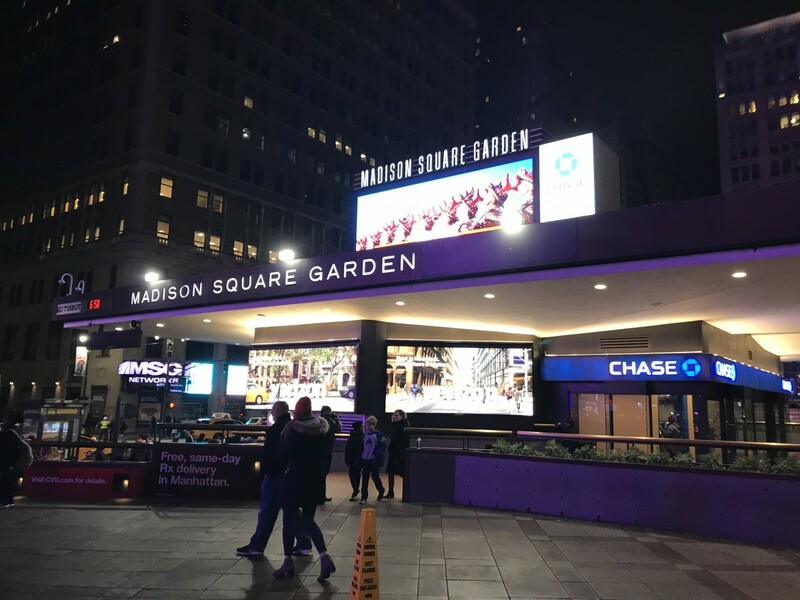 When each student walked into Madison Square Garden, they were excited because it was their first time in the arena. They mentioned feeling great about being in a venue that has so much history and is one of New York’s City’s prominent landmarks. 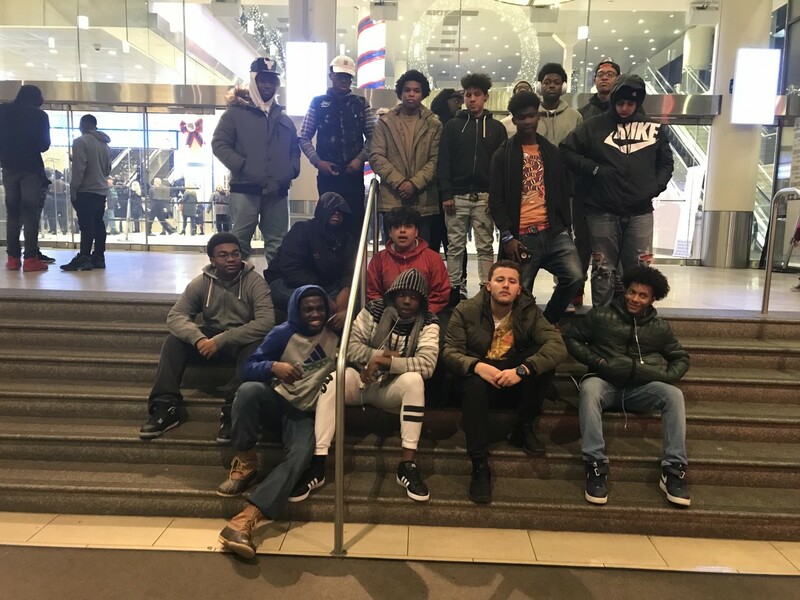 Stay tuned for more events to come for the young men at NFA West!